Prime Opportunity! See it today! 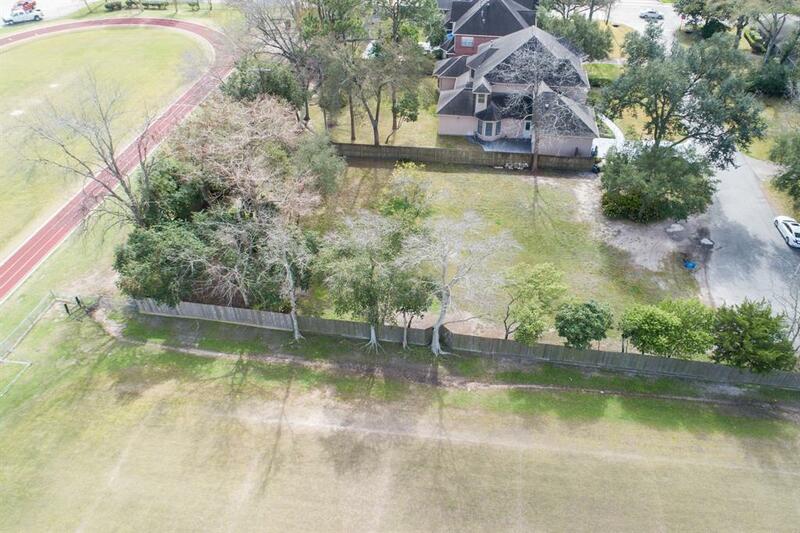 No flooding on this lot during Hurricane Harvey. 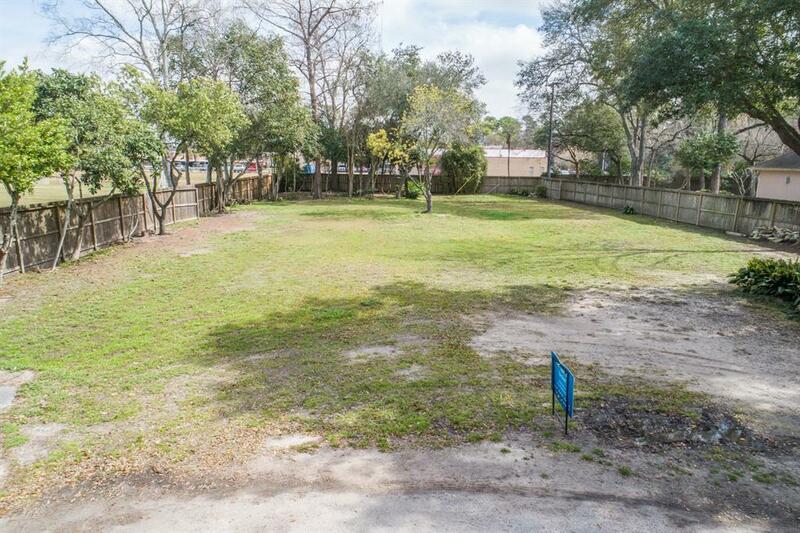 Memorial prime cleared lot ready for a dream home at the end of a quiet street with no through traffic. 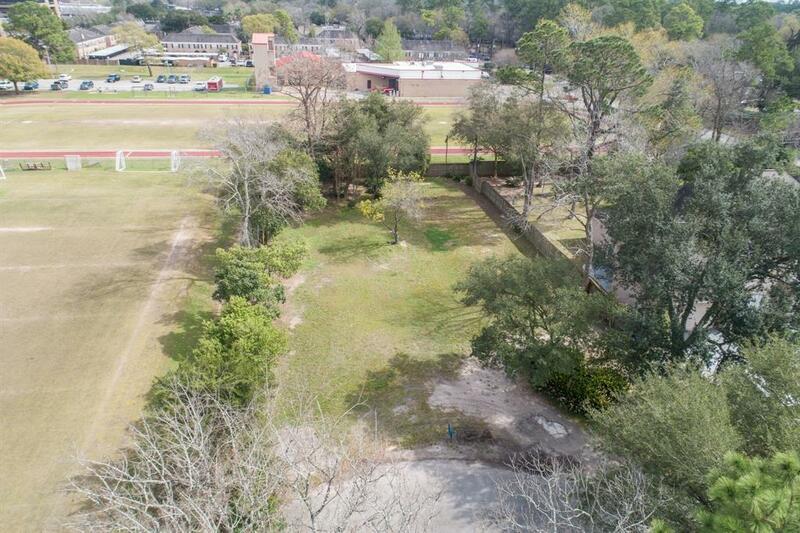 It is zoned for Memorial High School and Spring Branch Middle School and Memorial Dr. Elem.. There is a park and library within walking distance. There are several new homes on the street. Please call if you have any questions and to make an appointment to see this fabulous property. Listing courtesy of The Wilson Agency II.